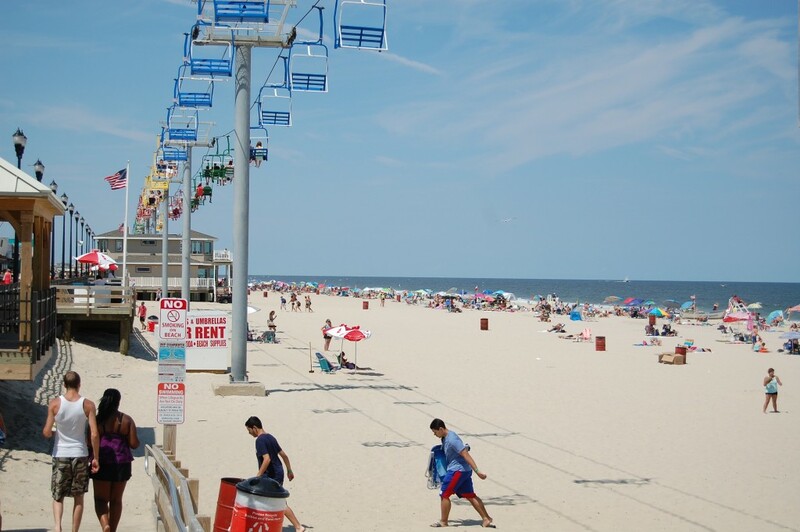 Seaside Heights will raise its beach badge fees for the 2016 summer season, officials said. Daily badges will sell for $7 on weekdays, an increasing of $1 over 2015, and weekend daily badges will sell for $8 – likewise, a $1 increase. Seasonal badge prices will also rise in the 2016 season, to $35 from $30 in preseason sales (through May 15) and to $55 from $50 after May 15. Active and retired military personnel and their immediate family can get on the beach for free, officials said. Beachgoers 65 years of age and older may purchase a $10 senior badge, which is good for the entire season. “The beach fees go to all those expenses associated with having a beach, which includes the special police officers,” said Borough Attorney Jean Cipriani. Borough Administrator Christopher Vaz said next year, the borough is planning to introduce beach badge gift cards that can be given out as holiday gifts before the physical badges are printed.